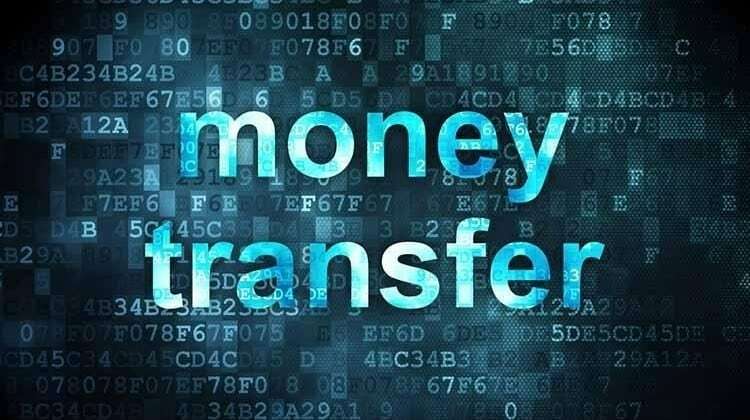 NEW DELHI: Xpress Money said that it has partnered with TerraPay, the world’s first mobile payments switch, to enable real-time international money transfers to mobile wallets in Africa. Powered by TerraPay’s global clearing and settlement service for mobile wallets, the partnership will make it faster and convenient for Xpress Money consumers to send money to mobile accounts, in real time. Xpress Money partners with TerraPay 0 out of 5 based on 0 ratings. 0 user reviews.